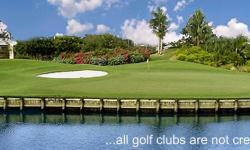 Welcome to The Club at Emerald Hills in Hollywood, Florida, United States. 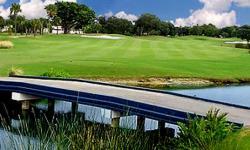 The Club at Emerald Hills, a hidden gem, boasts being the best GOLFing facility in South Florida. As the host site for the Doral and the Honda Open Qualifier's for many years, we have also been selected as one of the host sites for the U.S. Open, U.S. Amateur, U.S. Mid-Amateur, and U.S. Public Links qualifiers. The Club at Emerald Hills displays a harmonious blend of undulating greens, contoured bunkers and hills, all meticulously maintained to guarantee you the challenge of a lifetime. This very challenging course will be a highlight of your day. 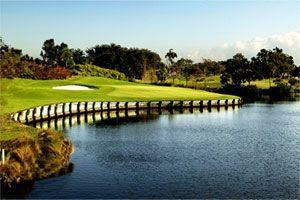 It offers perfectly manicured lush rolling fairways and undulated well protected greens. The GOLF course at The Club at Emerald Hills in Hollywood, Florida, offers an excellent combination of hole designs And truly great GOLF. Water comes in play on 12 holes.